College of Business students receive program of study information in the Student Services Office. 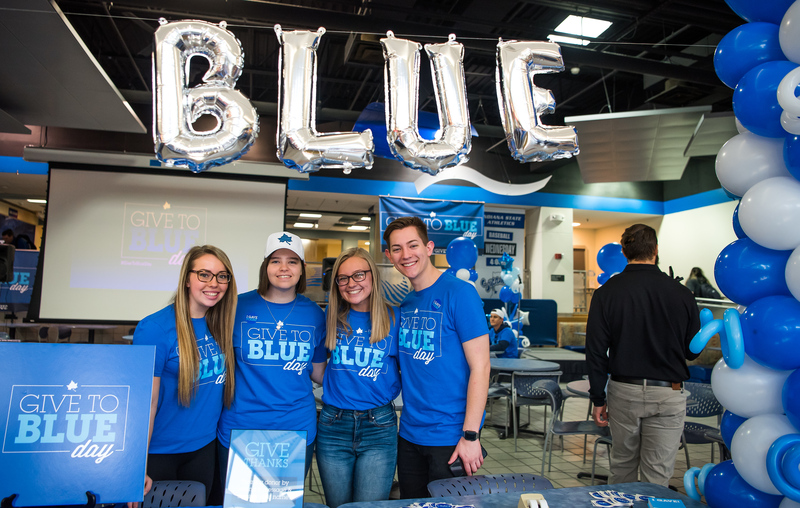 Sophomores and a few upperclassmen are advised by the academic advisors Allen Lindsay, Director;Judith Brewer, Assistant Director; and Bobbie Bakker, in the Student Services Office. 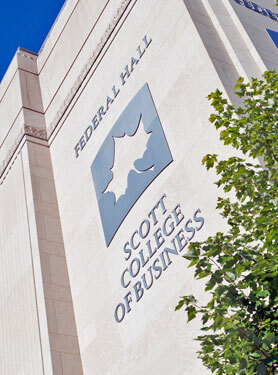 The USSO is located in Federal Hall, Room 124 of the Scott College of Business. Freshmen students are advised in the University College and Upperclassmen are assigned a faculty advisor prior to their junior year. Advise pre-business students (students are transferred to faculty advisors at the beginning of their junior year), new transfer students, and students with academic problems. Oversee the New Transfer Student Advising and Registration Program (NEW STUDENT ORIENTATION) for the College of Business. Serve as student services liaison with all other units on campus. Certify completion of requirements for graduation. Recruit students by meeting with them visiting high school advisors and teachers and communicating with prospects and admitted students. Assess the quality of advising in the Scott College of Business. Scott College of Business Admissions (COBA) - Core Critical Path. This can also be downloaded as a PDF.